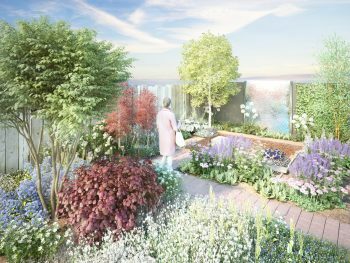 The Chelsea Flower Show 2019 will for the very first time in its long history feature a Finnish Garden: The Roots in Finland Kyrö Garden! The creative force behind the Finnish garden in the Space to Grow –class is a Finnish landscape designer Taina Suonio. The main sponsor of the garden is FBCC member, Finnish rye distillery Kyrö Distillery Company. Kyrö sees the garden as exporting their raw materials and Finnishness in a homely manner. “Taina has done excellent work and actually, out of the raw materials presented in the garden, we could distil a gin”, says the MD Miika Lipiäinen. Embassy of Finland in London is obviously excited about the garden, too. “We are extremely pleased that Finnish Garden Design is represented in the most prestigious garden show of the world.”, says Special Advisor on public diplomacy and culture, Pirjo Pellinen from the Embassy. Team FBCC is very excited for our member company Kyrö. Congratulations to the whole team, we can’t wait for next Spring! Keep following our website for more info closer to the event. Samson & Kobbernagel Ltd provides multilingual Accounting, Tax and Business Advisory Services. Based in London, S&K offers services to both domestic and International clients and assist corporate clients looking to establish and develop a UK presence. 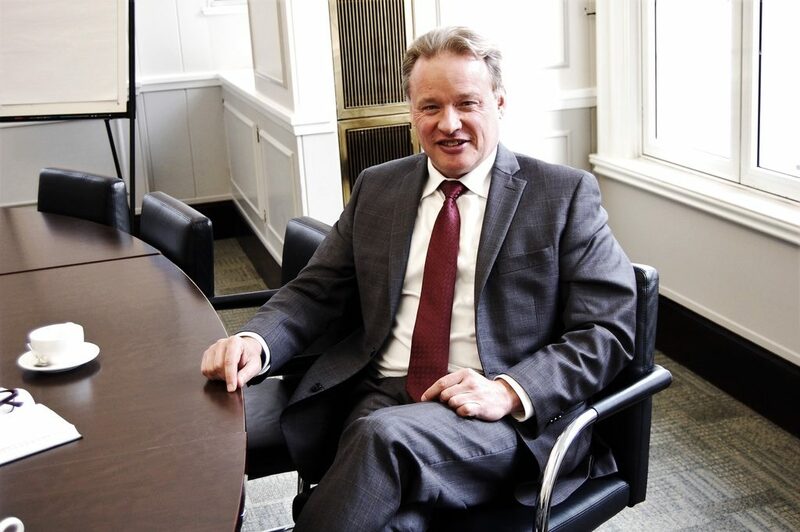 Our private client team assists individuals and non-residential landlords with Tax Returns. Our Multilingual team in addition to English, can assist in Danish, Finnish, Norwegian, Swedish, Russian, Romanian, Italian and German. Read more about their operations on their website.